Americans are obsessed with matcha. The antioxidant-packed tea first came on the scene in January 2014, and according to Google Trends, it officially peaked this May. Now the samurai's ancient drink of choice is everywhere, including your favorite coffee chains, from Starbucks to The Coffee Bean & Tea Leaf. While it's great to see more people opting for the health-conscious tea over coffee, it turns out we're drinking it all wrong. The trendy version has been significantly altered to appeal to the American palate, so it's packed full of sugar and steamed milk, among other additives that aren't found in the original. In fact, real matcha has a seaweed-type bitterness, not a sweetness. Scroll down to read how you should be drinking it. Drinking matcha is an art form. 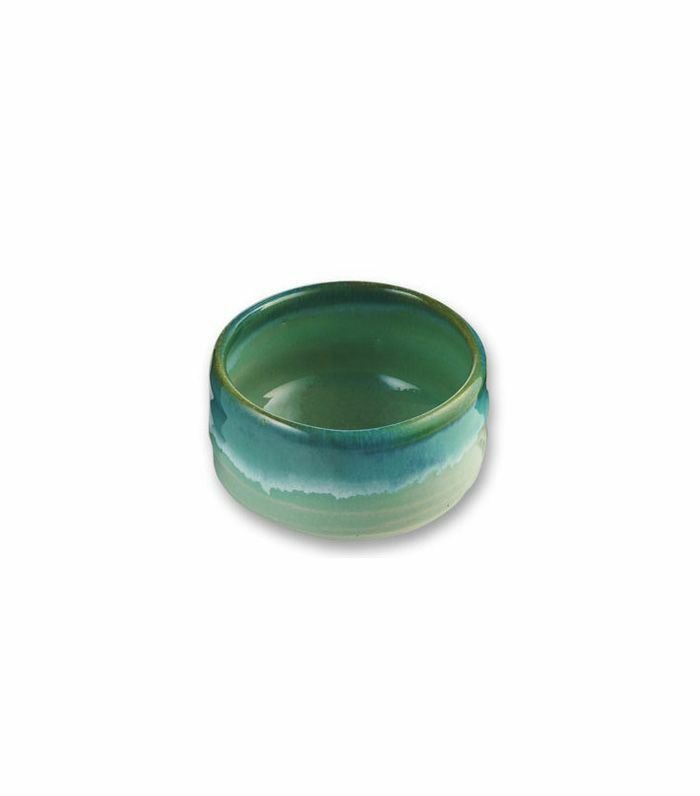 Take the ceramic bowl with both hands, bring to your lips, and inhale the matcha aromas as you sip. The dome-shaped bowl should cover your nose and mouth as you do this. This ceremonial tea is sipped morning, noon, and night in many Asian homes because of its significant health benefits. The magic green powder has an "adaptogenic quality," meaning it soothes you when you're stressed and boosts you up when you're feeling flat. Did you know that matcha is in suspension? That means you shouldn't let it sit too long, or it will eventually settle at the bottom. So once you've prepared the tea, drink it fairly quickly. Despite what you might have experienced previously, matcha doesn't have milk or sugar. The traditional mixture is pure matcha powder and hot water—that's it. 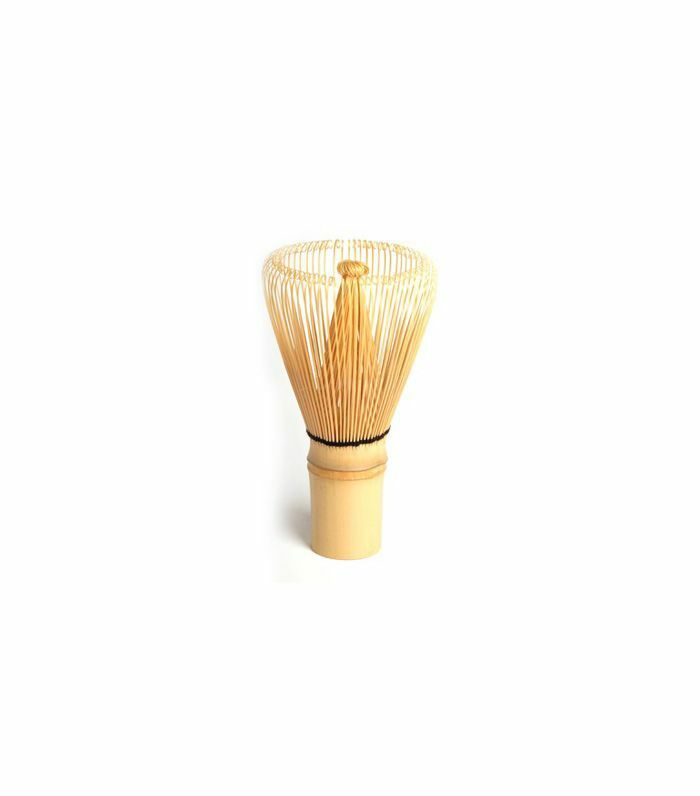 You should prepare it with a wooden tea whisk and stir vigorously in a zigzag motion until the tea is frothy. If you don't whisk it properly, then the matcha won't stay suspended as long.